Welcome to a world of melody and cadence. An alternate universe of Indian music where a mellifluous voice regales you with Hindi songs and melodies that tugs at your heartstrings. Come home to Babla Mehta’s realm of nostalgia and pure music; a place where the songs of Mukesh and a superfluity of RK hit comes alive. A Hindi playback singer, known as ‘Golden Voice Of Mukesh’, music director and audio recordist, he puts such melody in his music, it’s hard to ignore. 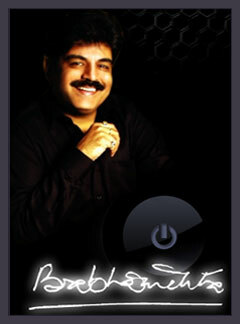 It’s also absolutely noteworthy that perhaps no one has paid such a classic tribute to “Mukesh” than Babla Mehta. Tune in to the music and melodies of an era gone by. If there were songs about love and heartbreak, of unrequited affections and pain of passion … this album is a treasure trove of just that. Babla Mehta’s mastery over pathos is remarkable. 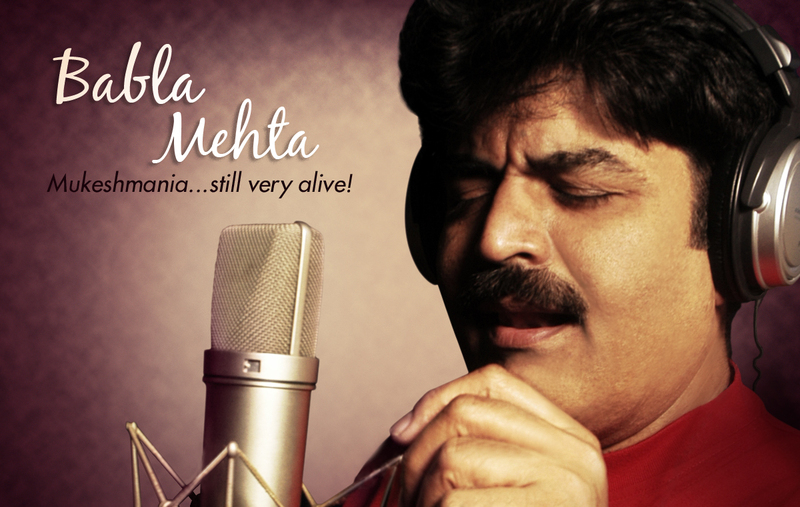 This anthology of the greatest songs of Mukesh is rendered to perfection by Babla Mehta. There will be many a moment when you will be unwittingly transported to the golden era of Hindi music. Enjoy! This solo venture is a eulogy by Babla Mehta to Shree Hanuman, whose love for Shree Ram and Mata Sita is unprecedented in Hindu mythology.